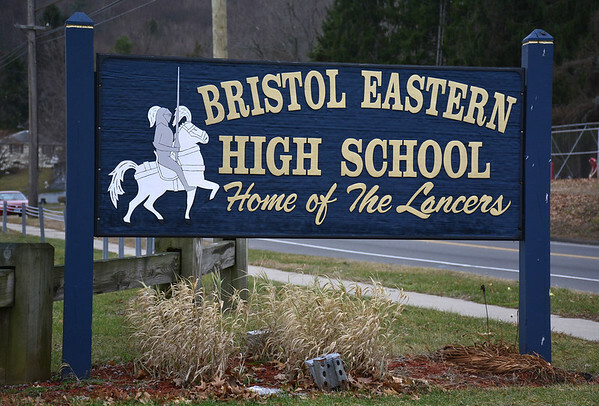 BRISTOL – The Board of Education’s recent “Community Conversation about Equity, Inclusiveness and Excellence” at Bristol Eastern High School drew 109 participants. Moreau said school officials have not yet discussed how they will follow up on the event. The event was facilitated by Kerry Lord, director of programs at Connecticut Center for School Change. Board Chairman Chris Wilson said these types of conversations are happening now with many educational organizations, including the Connecticut State Department of Education, the Connecticut Association of Boards of Education, and the Capitol Region Education Council. The difference between diversity and inclusiveness can be defined as “diversity is being invited to the dance, inclusion is being asked to dance,” he said. Research by companies such as Price Waterhouse Cooper show that gender and ethnic inclusion help positively affect their bottom line, Wilson added. For more information about the Connecticut Center for School Change, visit https://ctschoolchange.org/. Posted in The Bristol Press, Bristol on Thursday, 17 January 2019 18:49. Updated: Thursday, 17 January 2019 18:51.